Dolan's Diamond Dirtbags! Games are won during the season, but CHAMPIONSHIPS are won during the off season! Come learn from the best to beat the rest! NCBWA Central Region Coach of the year and 2016 National Coach of the Year! 8 players/LIMITED ENROLLMENT, SO REGISTER EARLY! 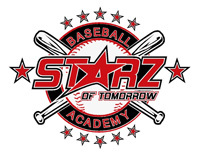 Come join the Starz to learn the hitting drillz to improve your hitting skillz! 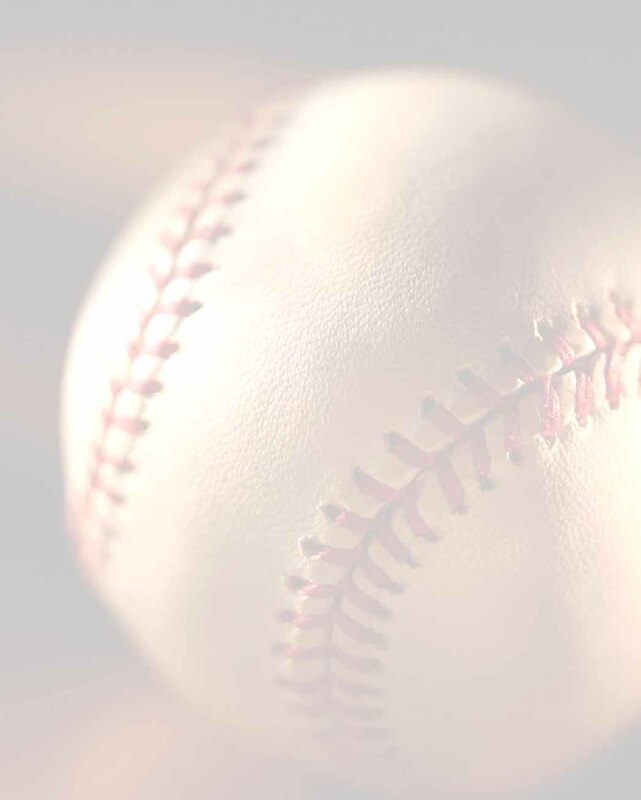 Over 25 years of experience and over 20,000 baseball players with 200+ moving on to college baseball and just under 20 to the pro’s!